Office technology has always played an important part in the working environment. 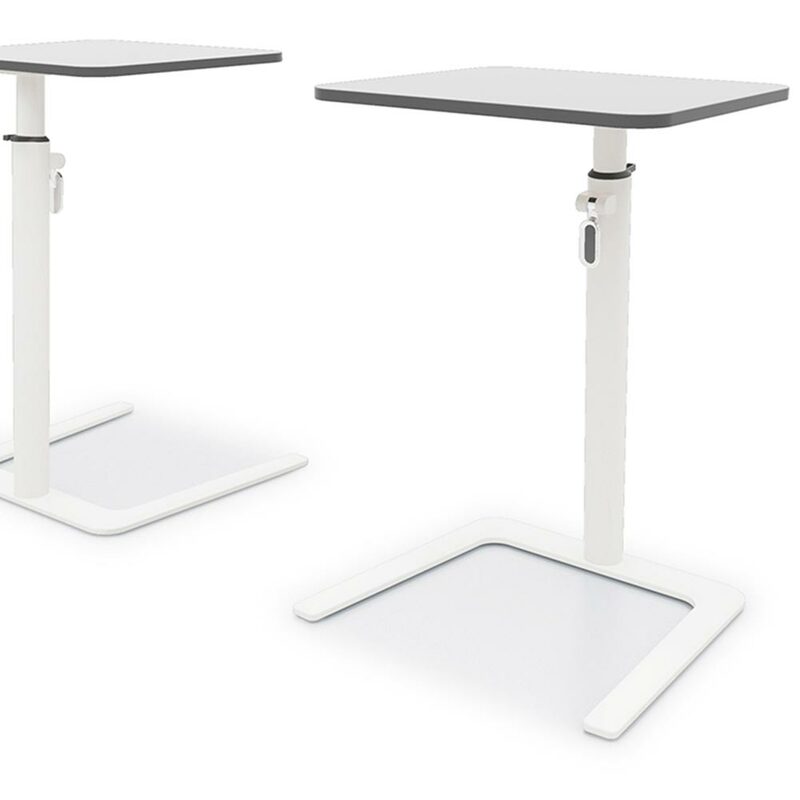 As a result, the office furniture, which you use, not only needs to support but assist in integrating with your technology. 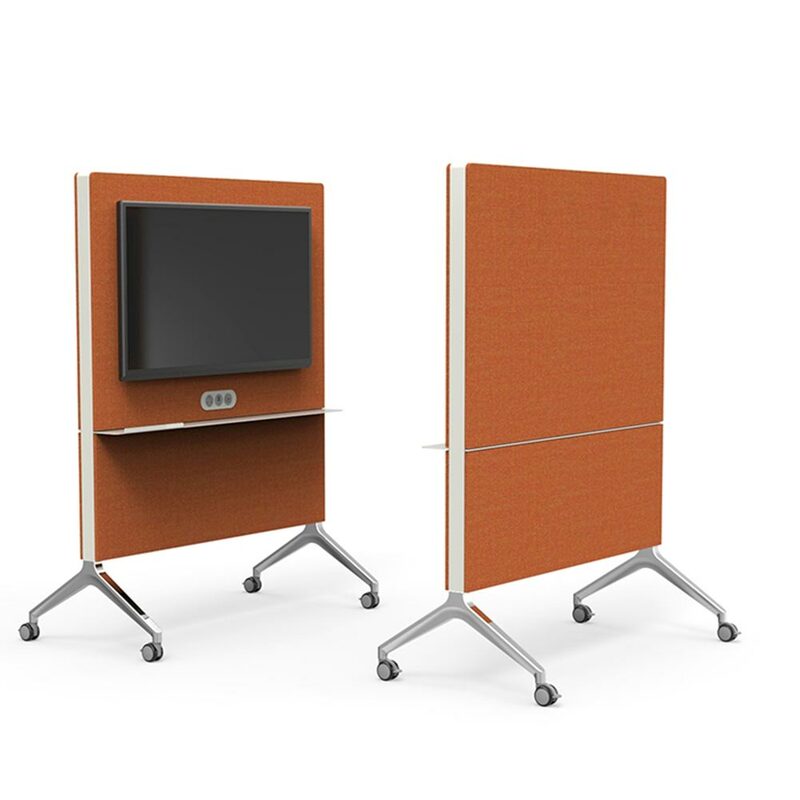 Rapid Office understands the importance of linking your office furniture to your office technology. With over 37 years experience, we have gained a huge amount of knowledge to help you get the best out of your office technology. 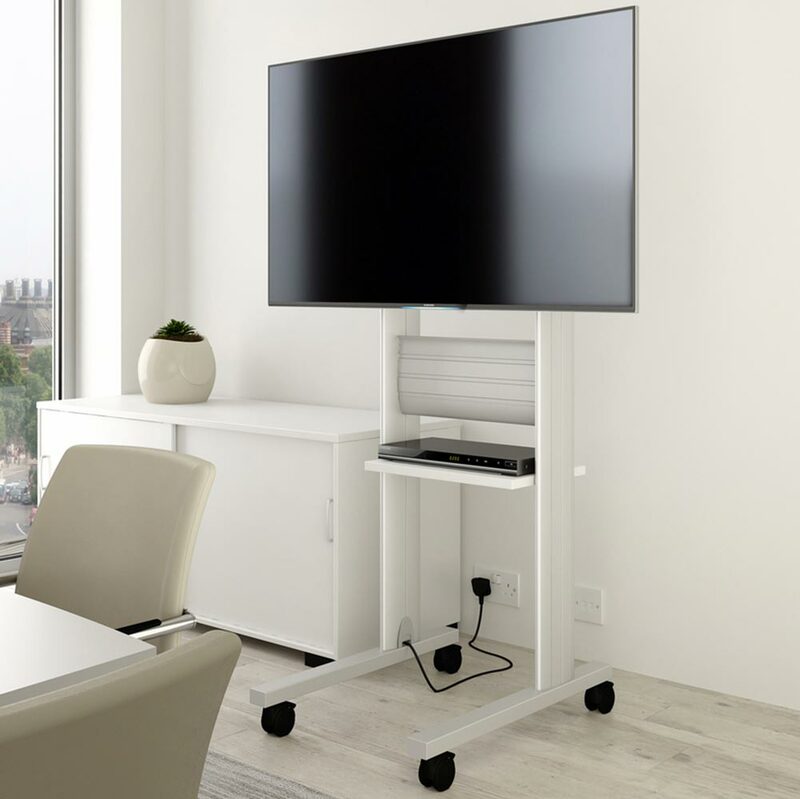 If you would like Rapid Office to help you in finding the right office technology for your technological necessities, do not hesitate to contact us directly on 01708 755666 or via email on enquiries@rapidoffice.co.uk.